The New Me – loudlatinlaughing – Euge! Euge! The brash, awful, crude, misanthropic female character reminds me a bit of Otessa’s Eileen, but with more fury. 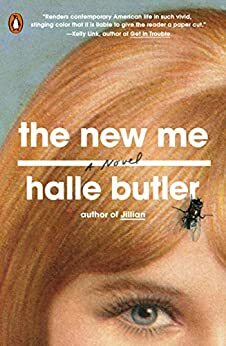 The only parts I was less than pleased about were the inexplicable switches to other characters’ points of view, like her downstairs neighbors who smell something weird in the drains or her boss Karen’s perspective of how weird Millie is and how she wants to get rid of her urgently. Author lzPosted on April 1, 2019 April 1, 2019 Categories Reading ArchiveTags YES!